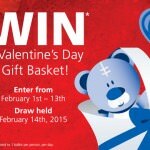 Looking to blow that special someone away this Valentine’s Day? Taking a trip might just be what you both need. While you may not have the time to make this year a Valentine’s Day abroad, you can at least start planning for next year – whether you’re in a relationship or not! 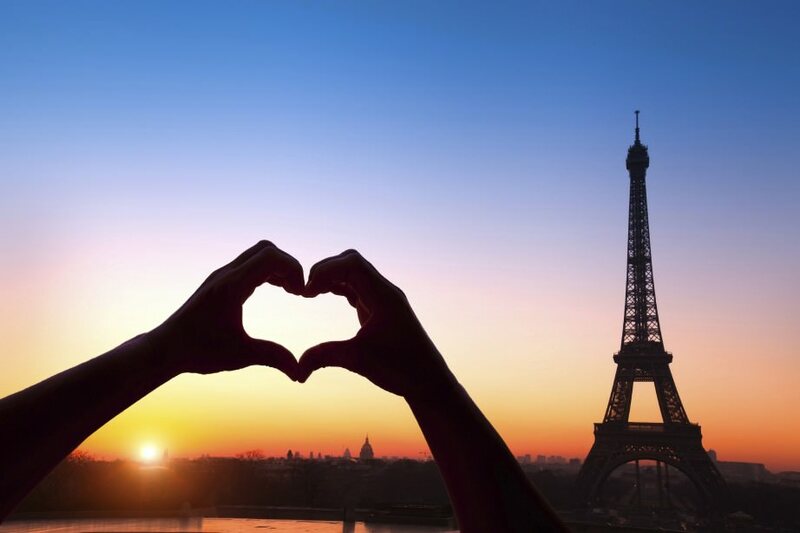 Without further ado, here are our top 10 romantic Valentine’s Day destinations. You knew the City of Love had to be on here, so let’s get it out of the way first. Whether it’s the architecture, the language, or the café’s, Paris has been a popular destination for lovebirds for decades. It’s a cliché, but for a good reason – it might just be the most romantic city in the world! Looking for something outside of the city? Check out the Post Ranch Inn at Big Sur. Located between LA and San Francisco it offers spectacular views (both mountains and ocean), hiking, and a cozy, private setting – making it arguably the most romantic spot in California. If you want something a bit closer to home, Woodstock offers a snapshot of rustic Vermont charm. 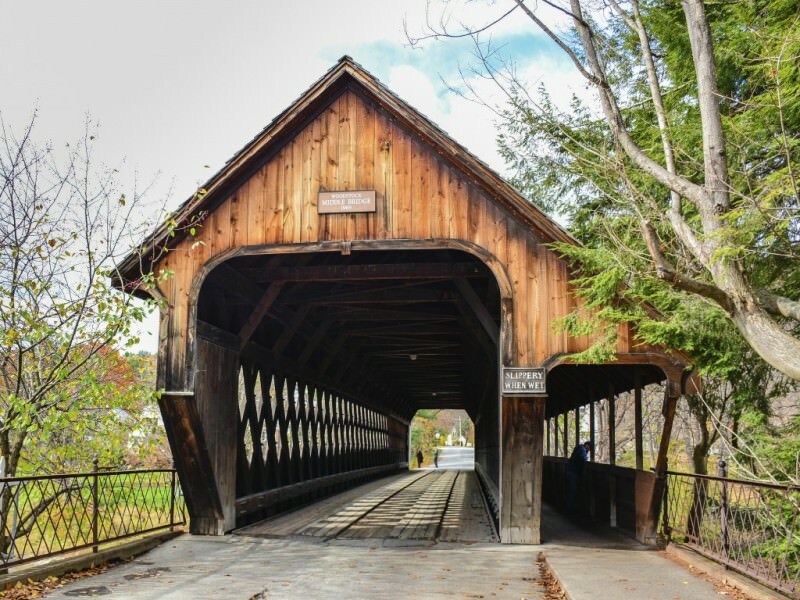 Covered bridges – known locally as ‘kissing bridges’ because of their secluded nature – dot the landscape. Add in a picturesque town and a renowned inn – the Woodstock Inn – that has its own microbrewery, Woodstock will be sure to delight couples of all ages. We recommend taking this trip in fall when the leaves are changing too (just because it’s romantic, doesn’t mean you have to go on Valentine’s Day!). Still looking for that European charm but want to branch out from Paris? Bruges – in Flemish Belgium – offers a beautiful medieval cityscape full of churches, towers, and canals (without the crowds of Venice). The city’s famous swans navigate the waterways creating a fairy-tale atmosphere. Bruges is a unique getaway for Valentine’s Day, fully capturing the romance of Europe. While Europe offers classically romantic destinations, there’s a certain passion to be found in Argentina. 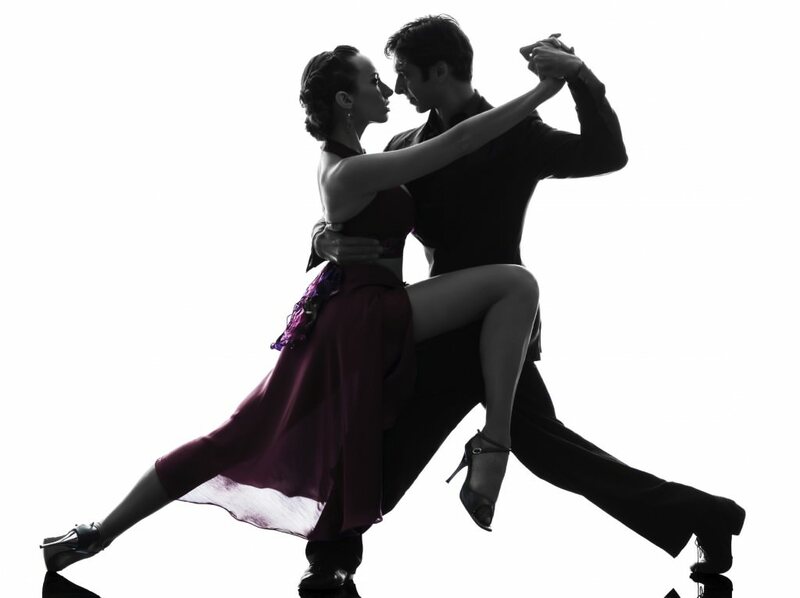 Take a tango lesson for two, walk along the nearby beaches, or sample the local cuisine and you might just add some spice to your Valentine’s Day getaway. 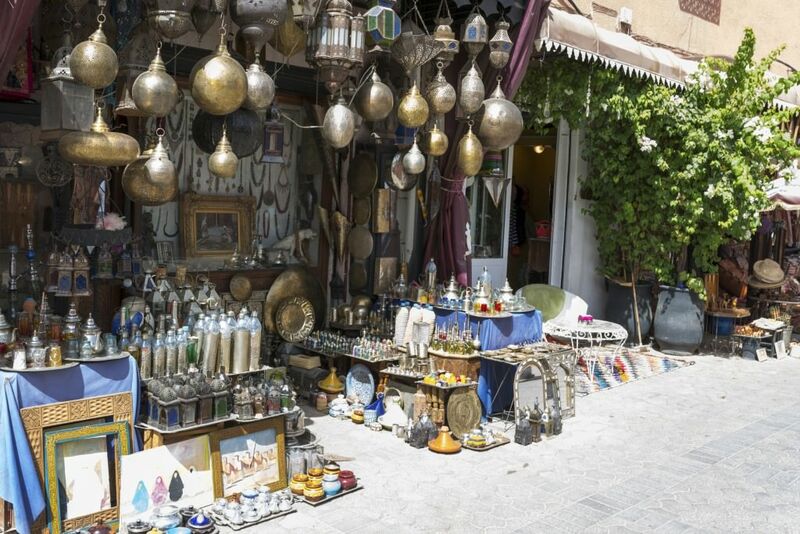 For something completely different, impress your s/o with a trip to North Africa. Ride a camel, check out the famous bazaar, or simply stroll around and take in a truly exotic city. Gardens, monuments, and lodgings fit for princes are just a couple hallmarks of India’s ‘Pink City’. 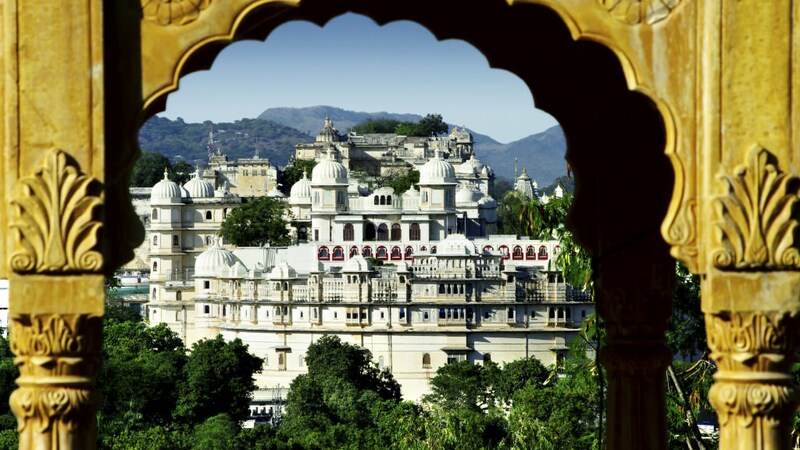 Sleep in the palace of the maharaja or ride an elephant right up to Amer Fort. You would truly be treating your s/o like royalty. This grouping of Greek islands offers everything you would expect from a Mediterranean paradise. Take in the ideal climate, sea views, a relaxing atmosphere, and great food and wine at your own pace. While any Hawaiian island will certainly bring out the best in couples, Maui is arguably the most magical. 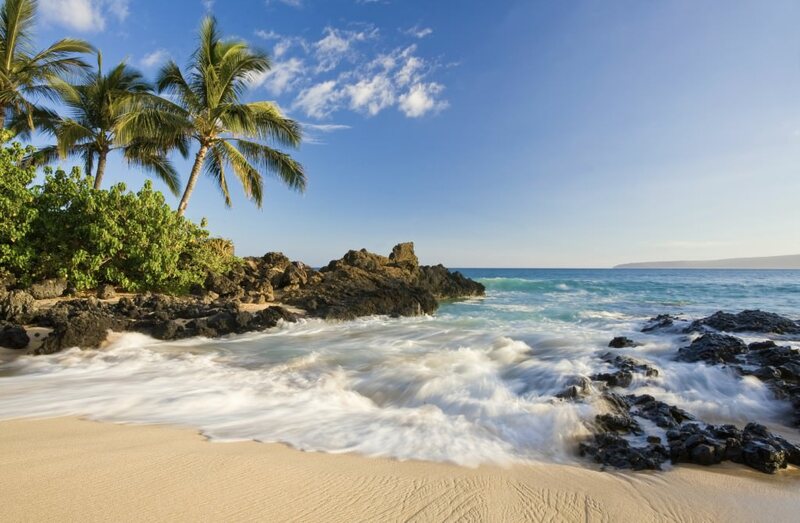 Whether you’re looking for a quaint village or a modern resort, Maui delivers. It’s also the perfect getaway for some warmth and sun mid-winter. While any of the above destinations are sure to appeal to different couples, sometimes the best getaway is not getting away at all. 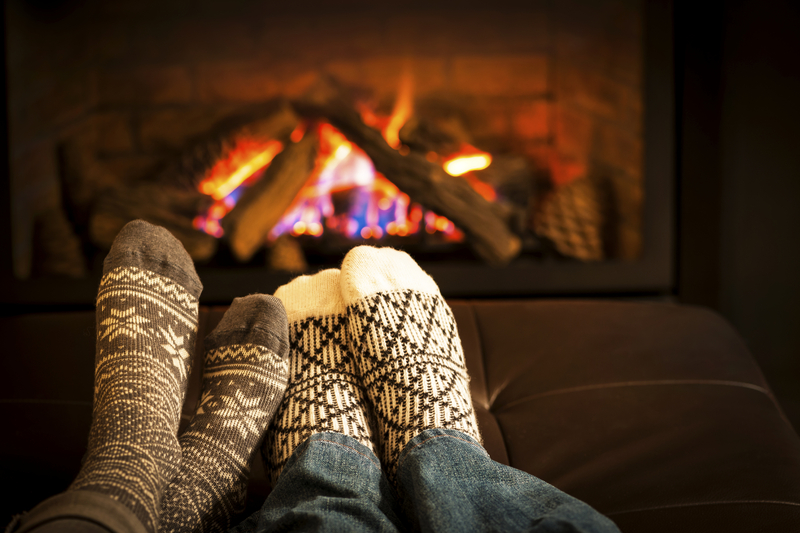 Whether your schedules are too busy, money is too tight, or you simply don’t feel like taking a trip, you can make home special for you and your s/o. Go out for dinner, a walk, or stay in and cook – you can have a great time without getting in your car. 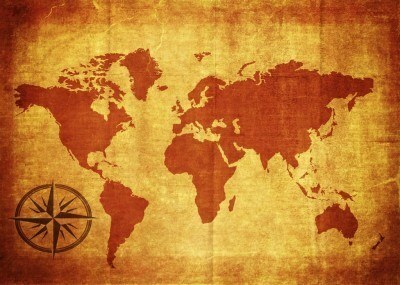 If you want to mix it up the next year, all the best destinations will still be there!